With the Brillaint 5 o'clock Hoof Pick from Noble Outfitters you can be prepared for everything with this one of a kind hoof pick. The 5 o'clock hoof pick features a ergonomic grip and a bottle opener! 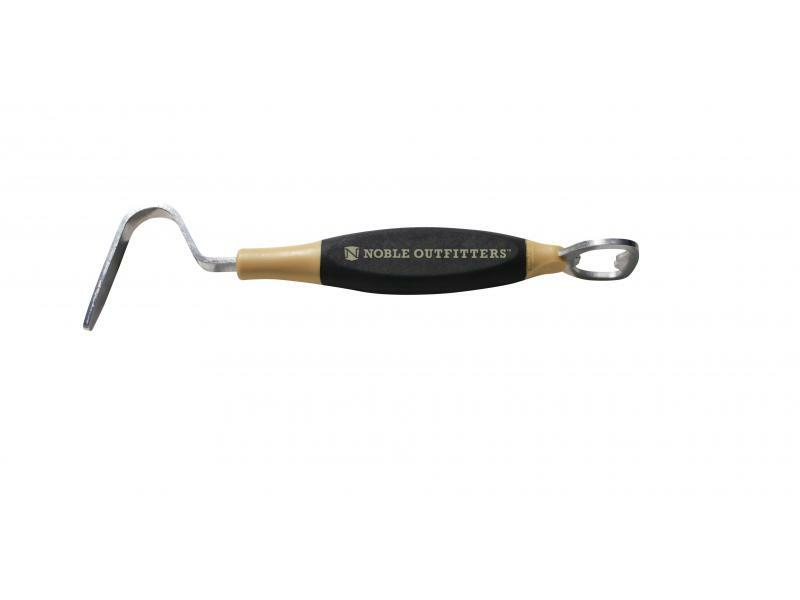 There are currently no questions for Noble Outfitters 5 o'clock Hoof Pick - be the first to ask one!